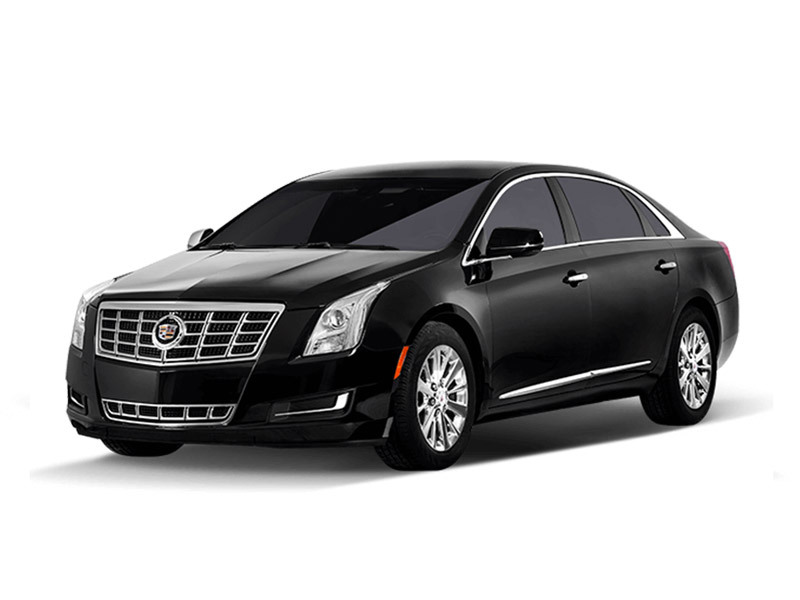 The all-new Cadillac XTS is a bold look at what the future holds. Its provocative profile pulls you in, while its revolutionary dual-mode Magnetic Ride Control and 304 HP underfoot provide immediate exhilaration. Stunningly modern, yet meticulously crafted. Powerful, yet efficient and spacious.